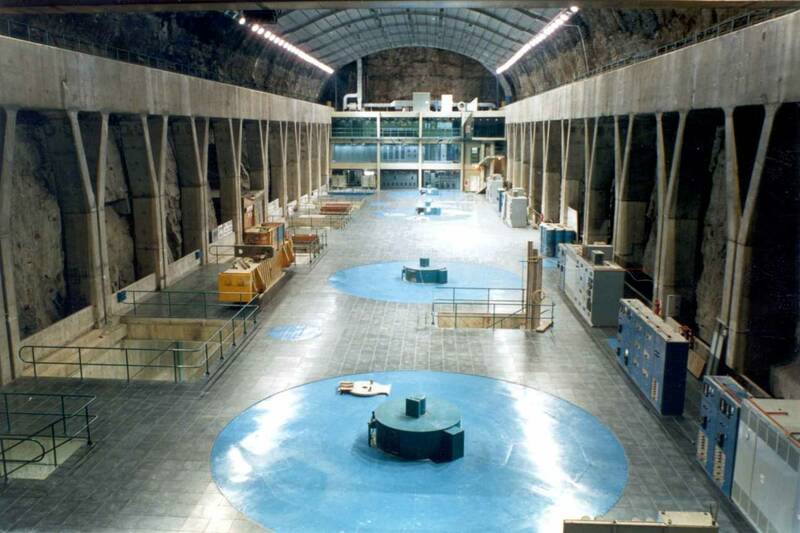 All types and sizes of hydropower plants have been designed (or rehabilitated) by the firm over the last 50 years for a total of more than 80 projects. 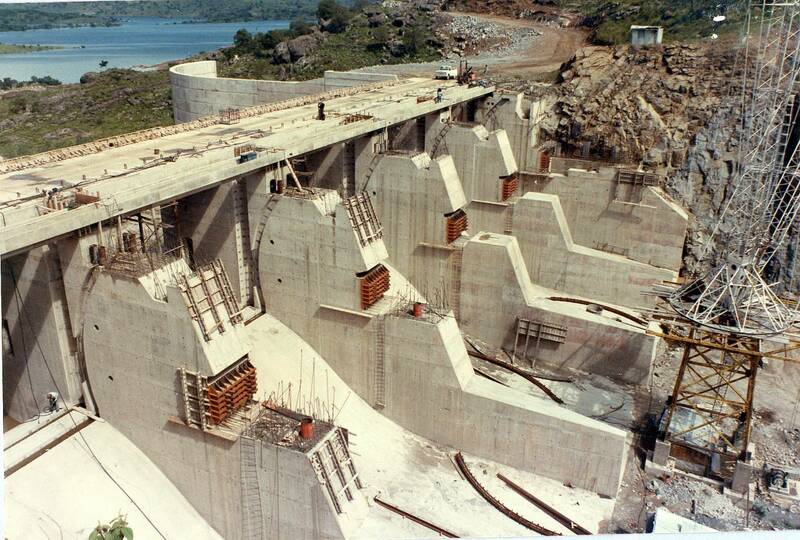 All hydropower plants components are carefully designed by our experts. 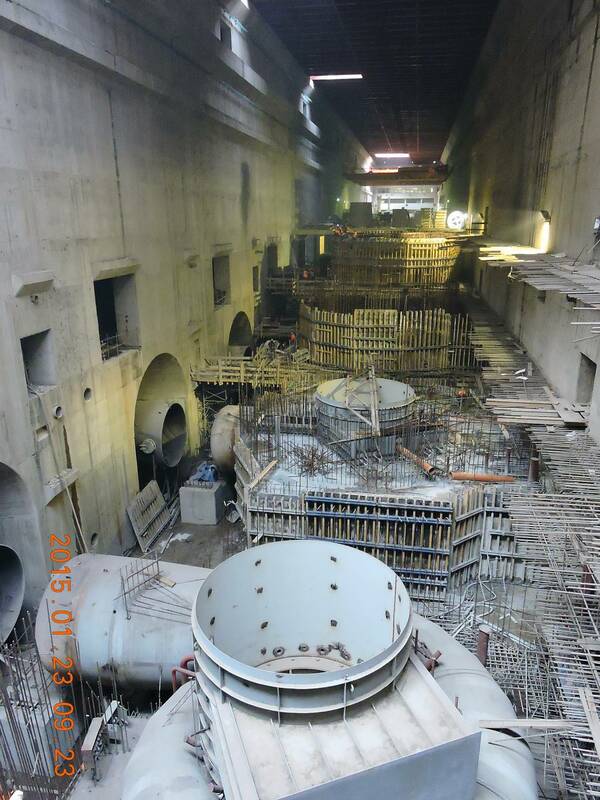 We have several outstanding examples from river diversion (of the Blue Nile), reservoirs (world’s largest man-made 180 km3), dams [world’s highest (250 m) and largest (10 Mm3) RCC dams], intakes, hydraulic tunnels (26 km long, Africa’s longest), penstocks (up to 500 m of head), powerhouses (up to 6000 MW), etc. We design all civil, electrical, mechanical components of the project to always grant a successful outcome. We provide the best design solutions by analyzing each project through all the engineering disciplines, from hydraulics to hydrology, geotechnical, geological, structural, civil, electrical, mechanical and environmental. Along with all levels-design (feasibility, preliminary, final, construction), the firm covers all the other required engineering services such as investigations, environmental impact assessment, technical specifications, employer’s requirements and tender documents, supervision of construction, technical assistance during definition of contractual terms, technical and financial audit.